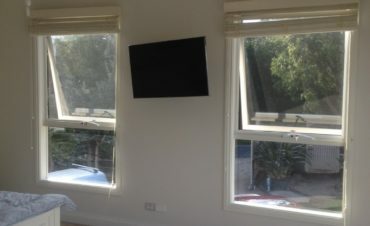 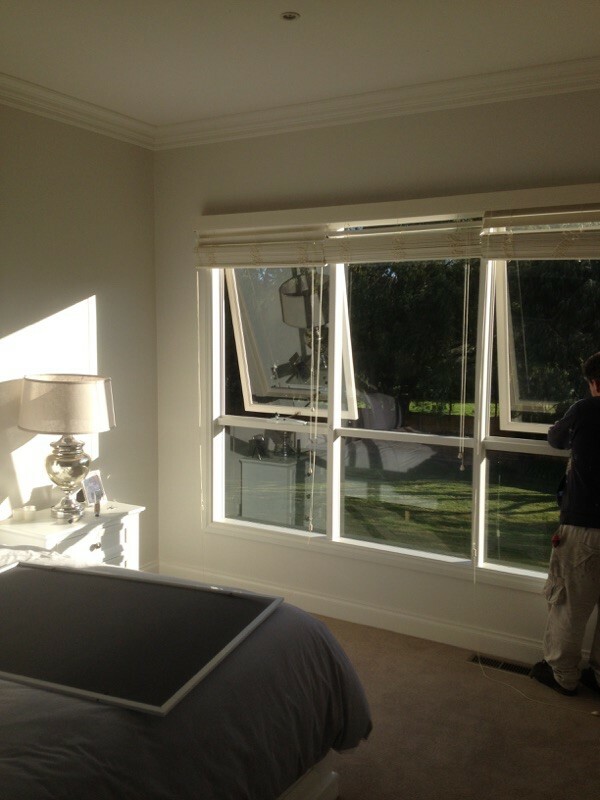 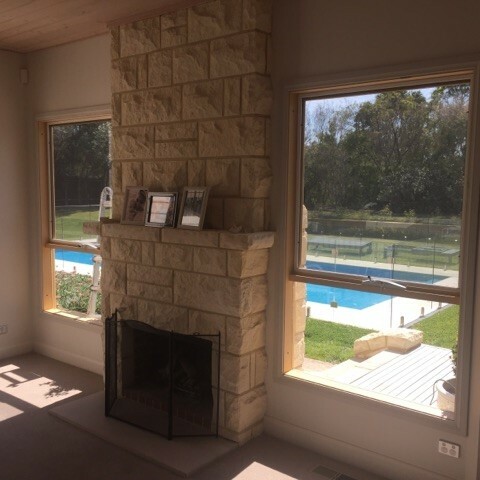 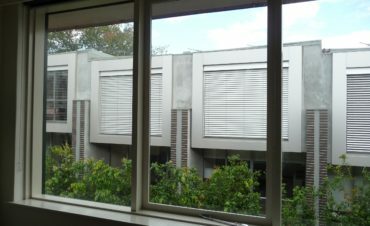 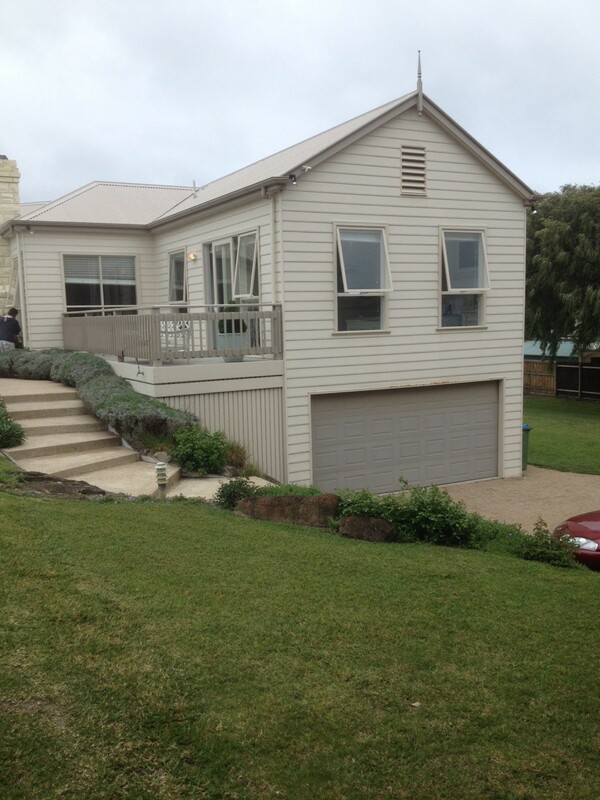 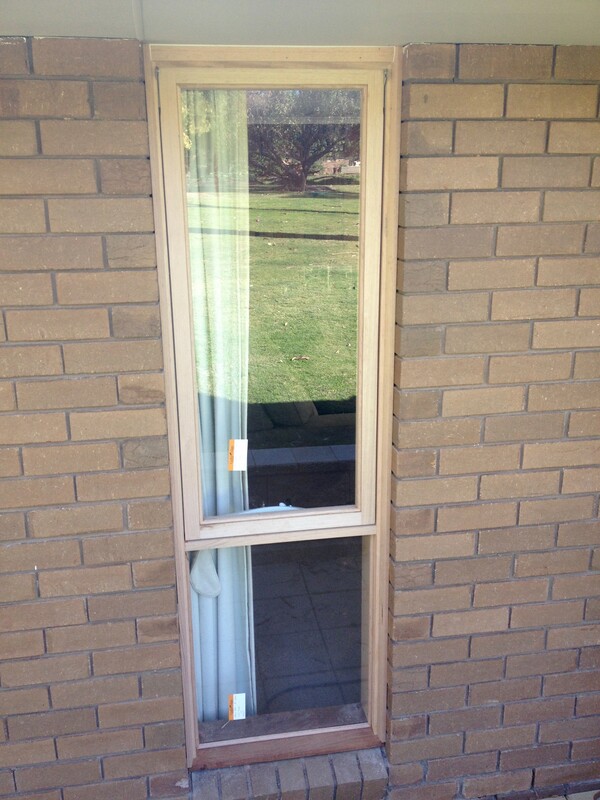 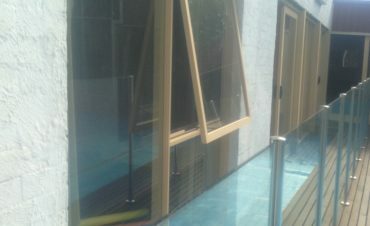 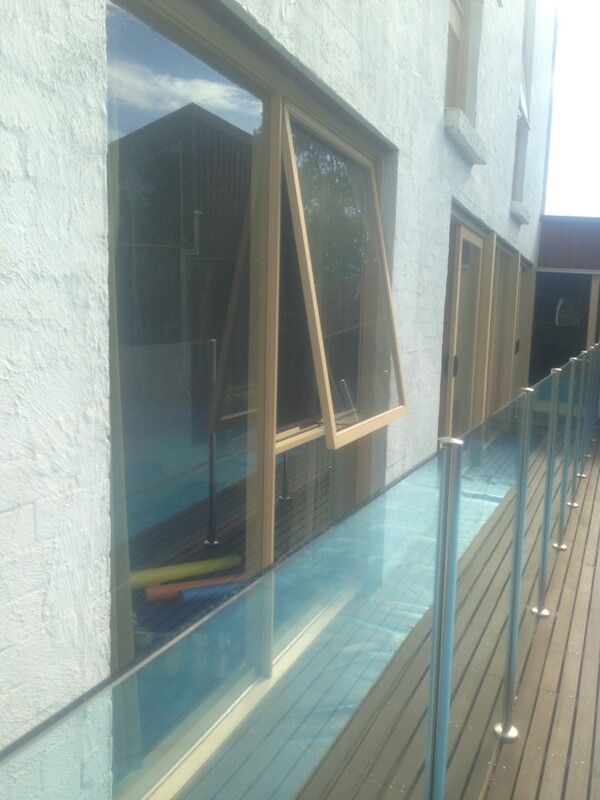 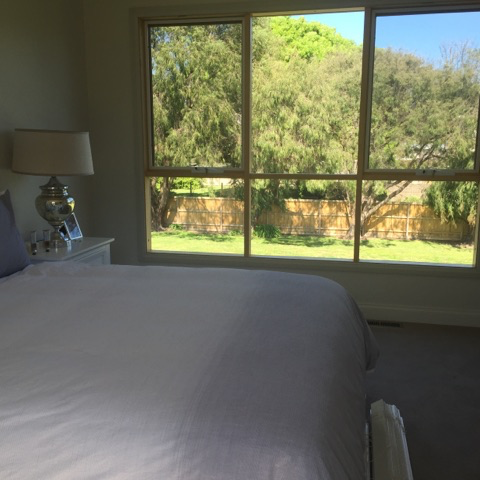 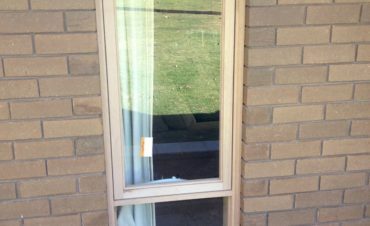 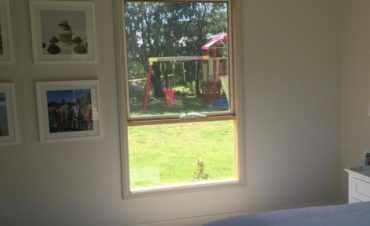 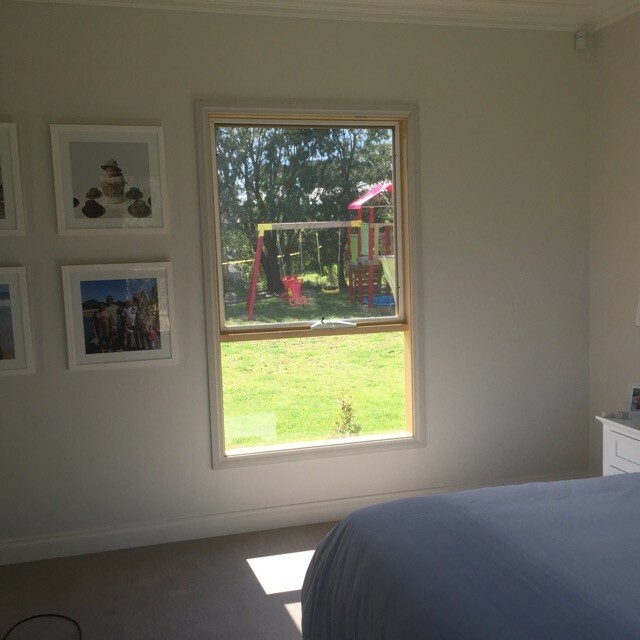 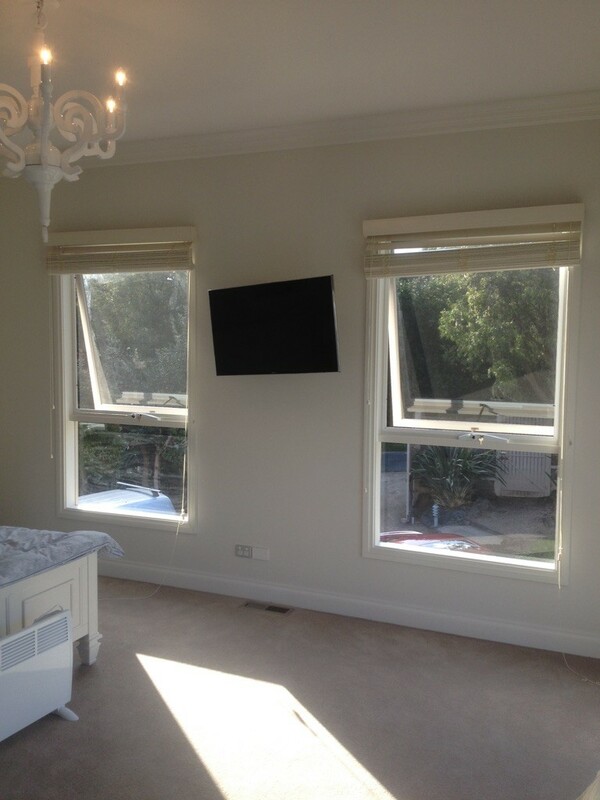 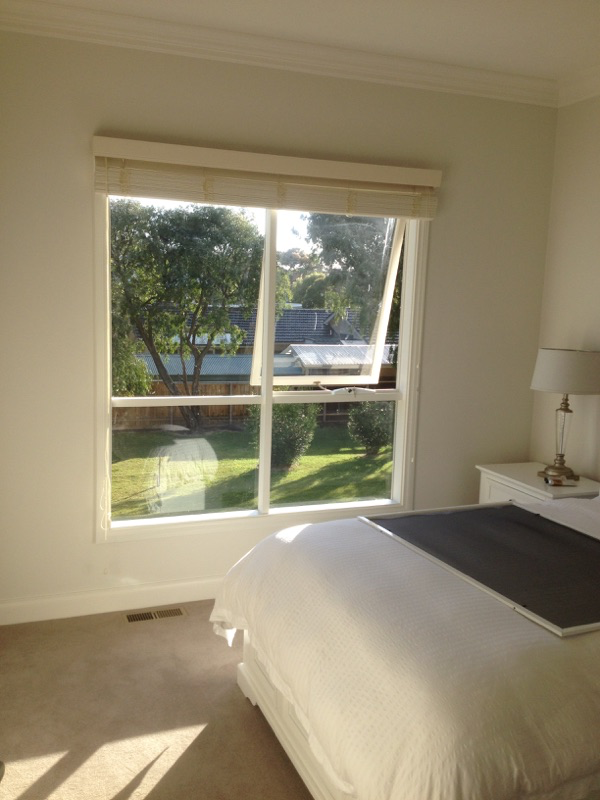 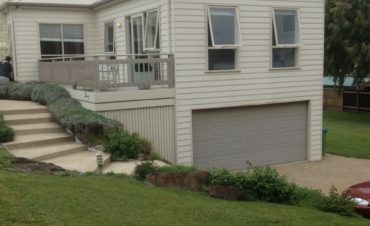 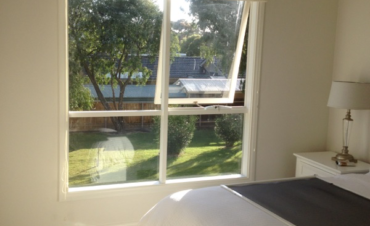 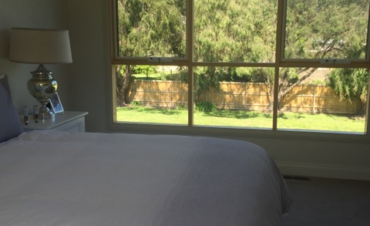 Our Timber Awning Windows and Casement Windows are Australian made to Australian standards. 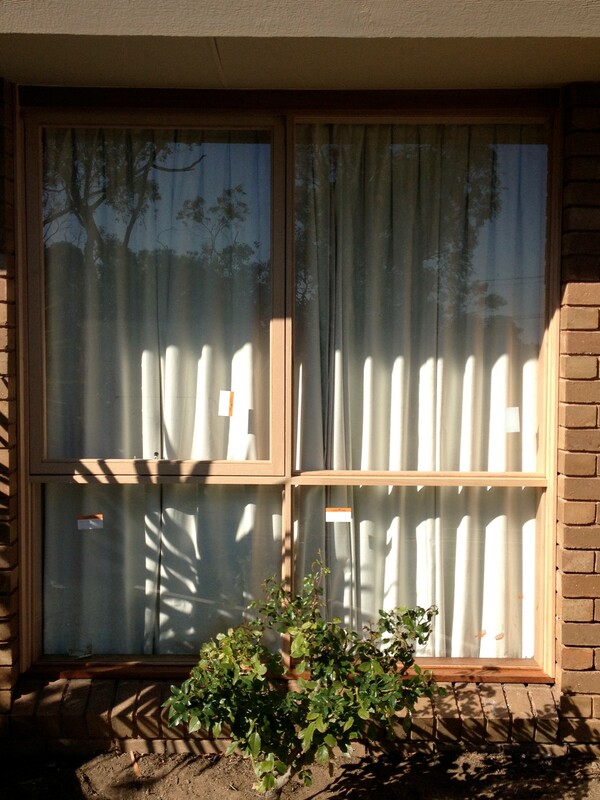 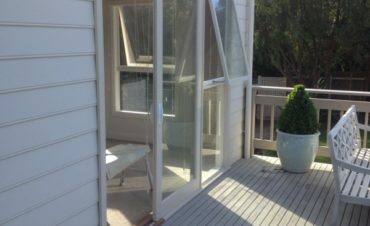 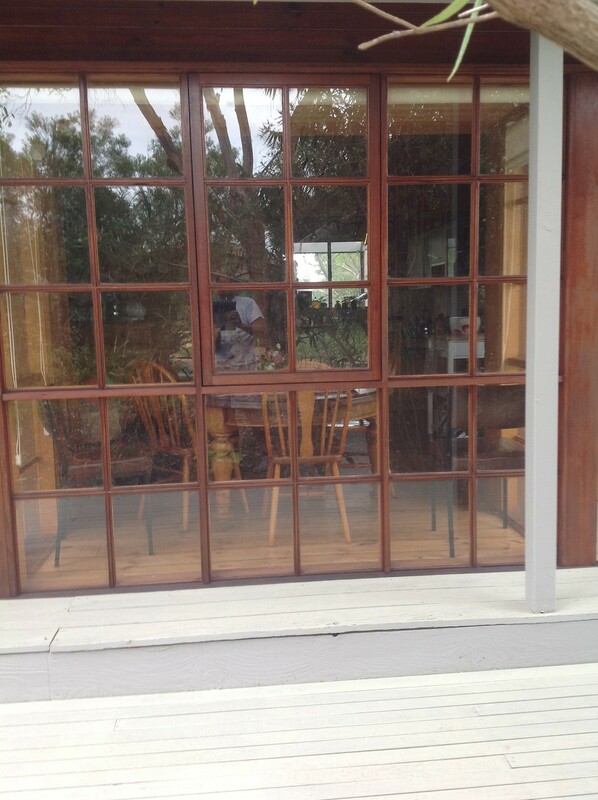 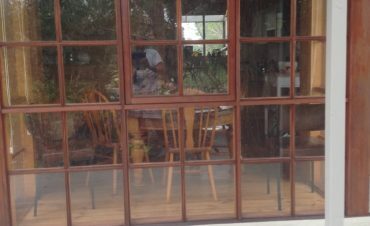 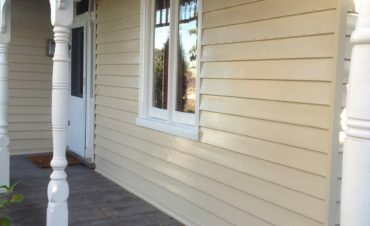 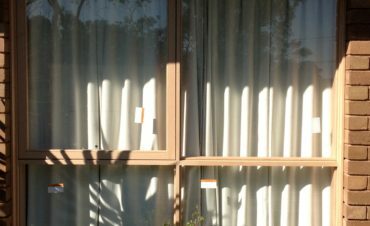 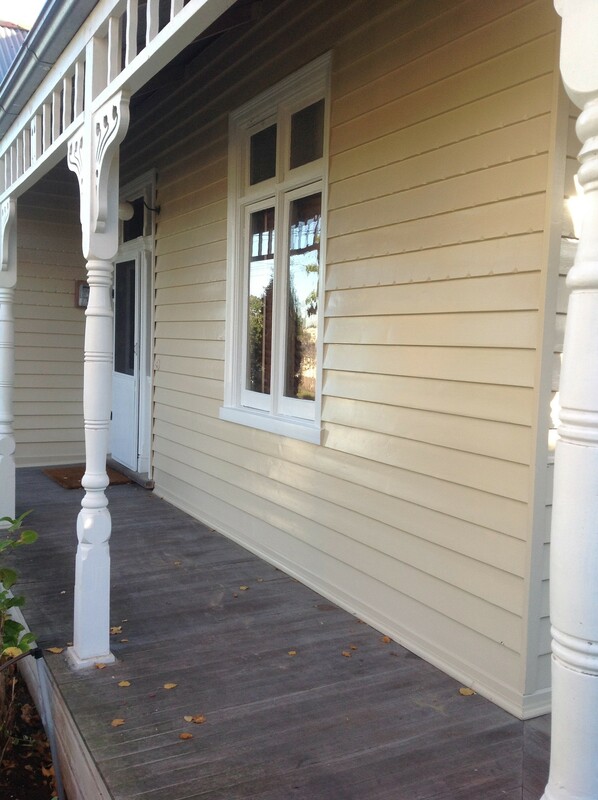 The Door & Window Exchange awning window has been a favourite in Melbourne homes for decades. 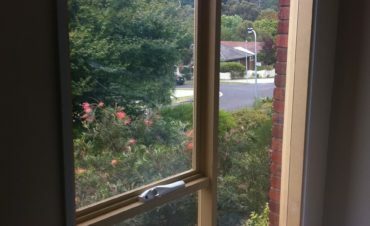 This classic versatile design highlights views and maintains ventilation whilst still providing protection from inclement weather. 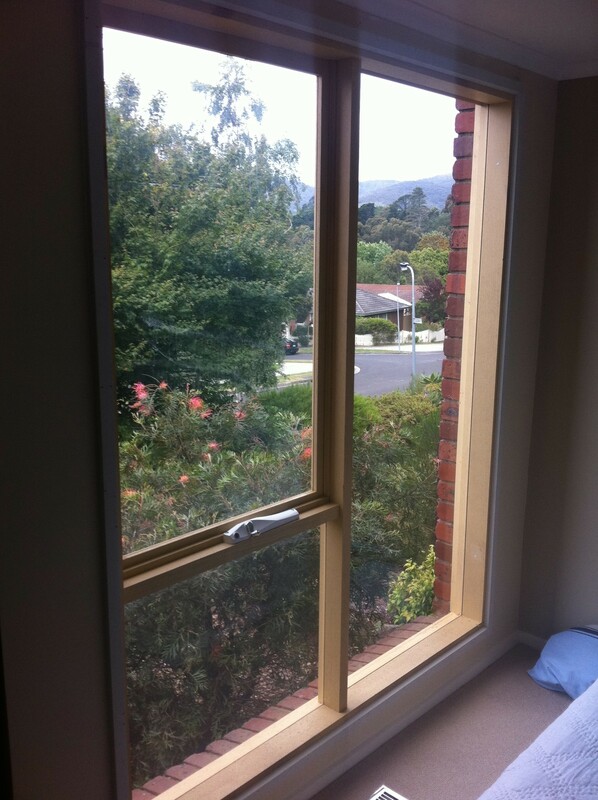 Awning Windows, the most economical opening timber window are hinged at the top and wind outwards at the bottom. 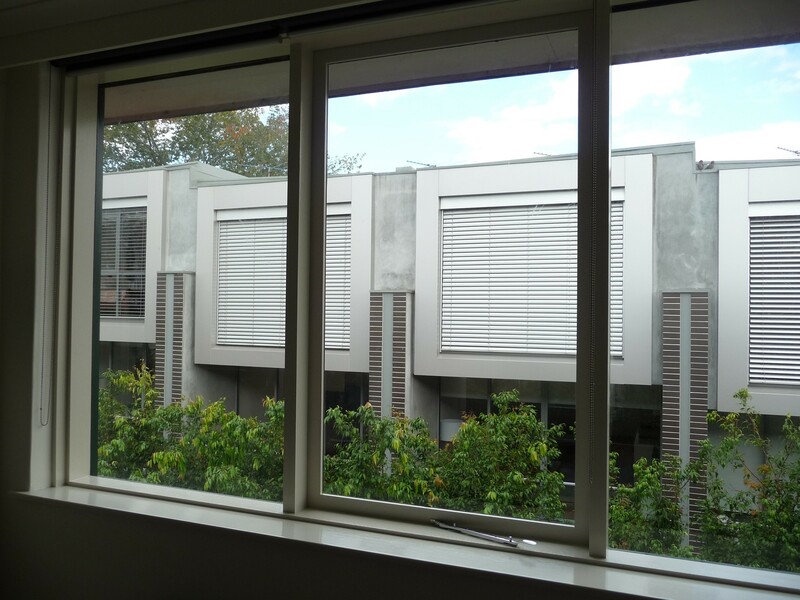 Their major advantage guaranteeing their longevity as an attractive functional window style is that they can be partially left open allowing you to regulate air flow whilst protecting the indoors from adverse weather conditions including light rain. 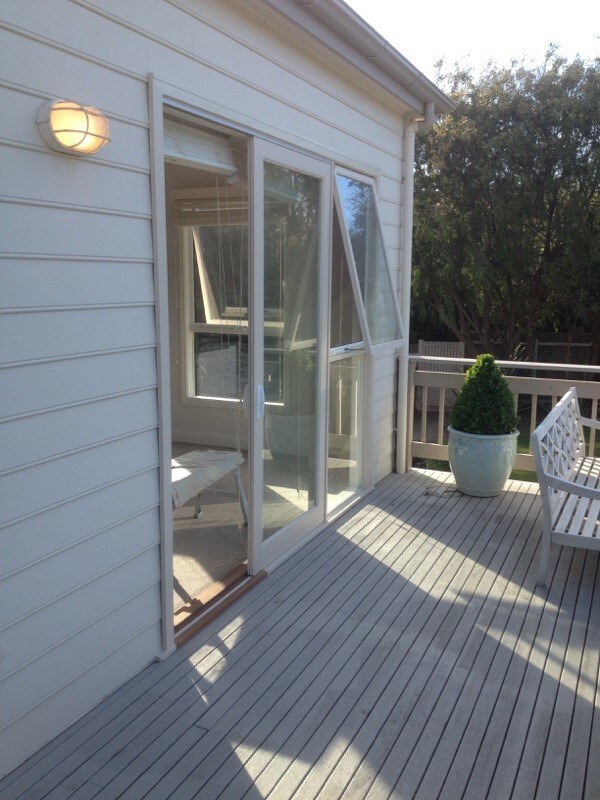 The Door & Window Exchange provide a security system allowing the awning window to be locked whilst partially open. 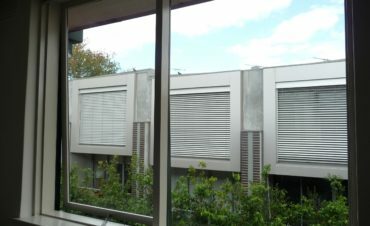 Our strong wind out mechanism prevents accidental slamming, operates smoothly and easily and does not interfere with the fly screen. 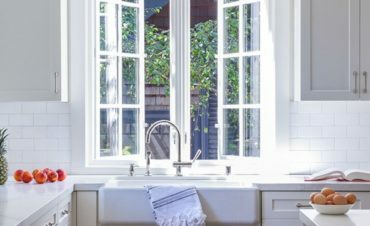 The Door & Window Exchange casement windows are a popular replacement choice for heritage homes and a classy addition to any dwelling. 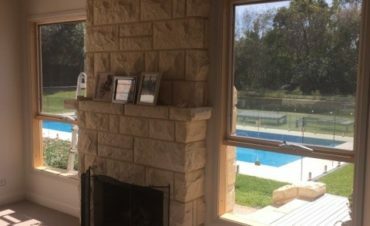 Attractive and functional, when opened fully, casement windows are ideal to allow cross breezes to flow into your home. 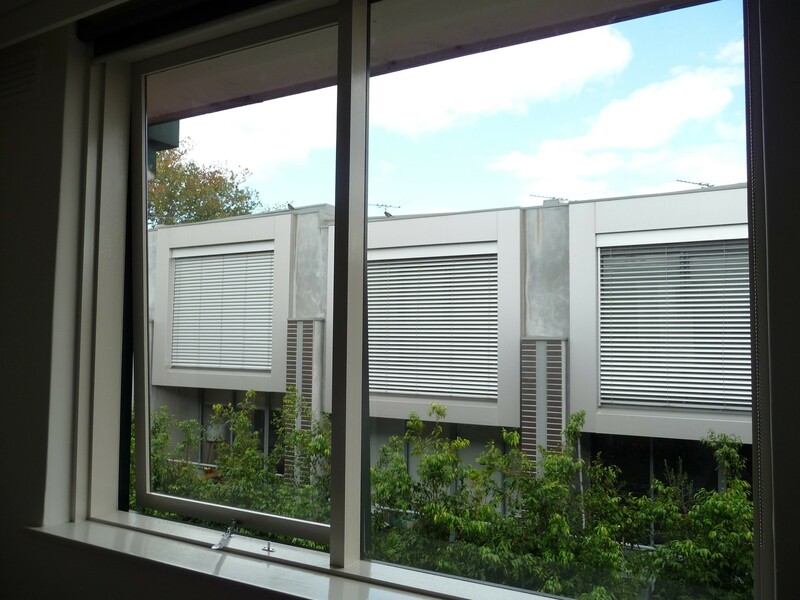 Hinged on the side they can be opened partially or up to 90 degrees allowing complete ventilation control. 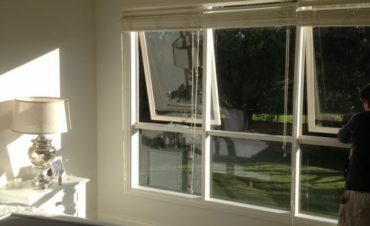 Our casements have a truth winder, an evolutionary system using a concealed winder mechanism therefore allowing the sash to be opened without interfering with the fly screen. 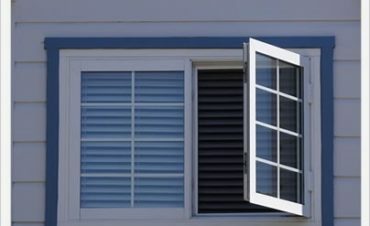 Our strong wind out mechanism prevents accidental slamming whilst operating smoothly and easily. 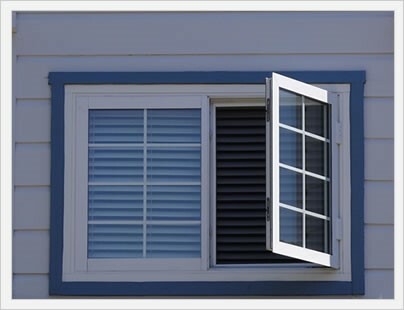 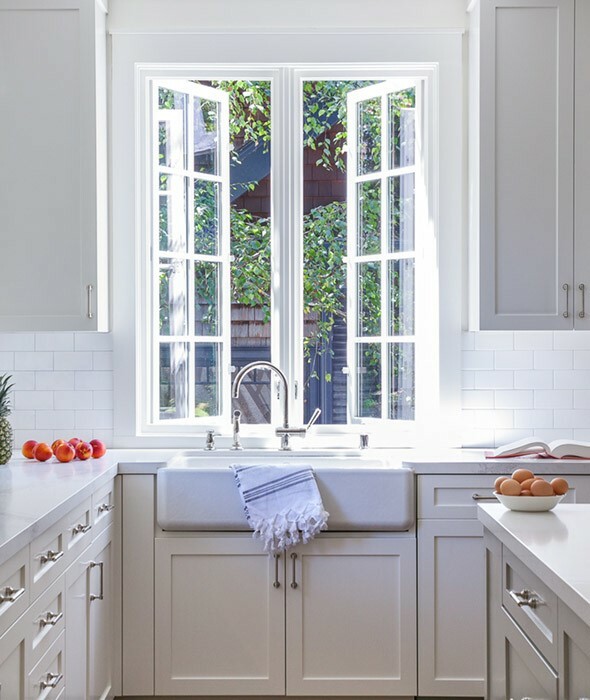 The Door & Window Exchange casements windows have keyed security locks for peace of mind.